Coldnet are one of the UK leaders in the Design, Installation, Service and Maintenance of Bespoke Cold Rooms, Modular Cold Rooms and Air Conditioning. With a branch network covering the country, our team of fully qualified and trained engineers have the knowledge and experience to carry out installation and service work to the highest standards on Cold Rooms and Air Conditioning. We have an enviable reputation for providing quality service whatever the circumstances, whether for blue chip companies, through to much smaller, but just as important businesses like restaurant’s, caterers and hotels, the level of service you can expect is second to none. 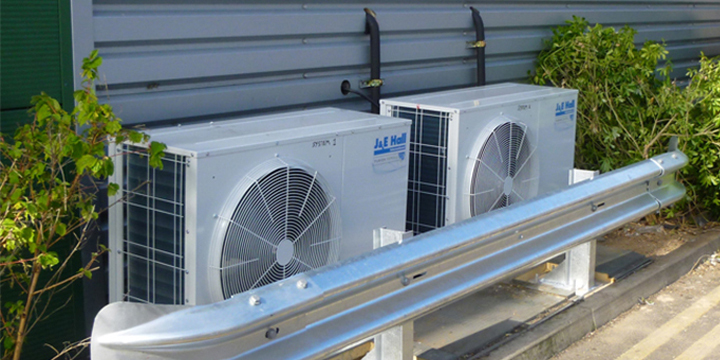 You will find links on this web site to some case studies and recent Cold Room and Air Conditioning installations, along with some comments from existing customers regarding our abilities. Should you need to discuss your specific requirements, you can call us on 0845 302 2920, alternatively click on the Contact Us page for email details.